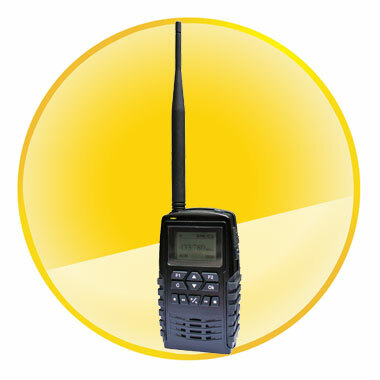 Very small size transmitter, allow to be concealed in various items. This is a combination of analog and digital receiver, recorder and remote controller in a weatherproof rugged housing. This receiver not only transmits voice from the listening devices but also can record all signal reception of listening devices or from internal microphone to microSD-card. 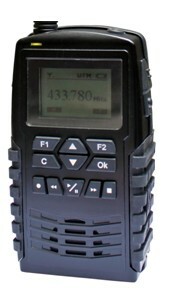 In addition the receiver has built-in remote control to operate the digital transmitter. The Surveillance Receiver remembers user presets in 100 nonvolatile memory channels, so the frequency settings will notbe lost when the battery become exhausted. It is also compatible for operation with others NFM- and WFM- transmitters which are working in the same frequency range as it.